Clean Craft is the #1 Concord carpet cleaning for expert cleaning and unprecedented value. Operated and founded in Concord California by Master Textile Cleaner Jason Kaufman. Jason’s family has been in the textile restoration industry for over 4 decades. Clean Craft is the place for Concord Carpet Cleaning because Clean Craft was started by a second generation cleaner. We have the best with proven carpet cleaning results. We have the Best carpet cleaning prices for the most advanced and proven carpet cleaning method in concord. Check out the “New Client Special Offer” For new clients and referrals! We have a premiere carpet cleaning service in concord. No gimmicks. Our method is effective and based on industry standards and four decades in the carpet cleaning restoration industry. State of the are equipment and solutions. We are members of the oldest guild of carpet cleaners in the bay area the Carpet and Fabric Institute and share holder in the largest certifying body in the world. 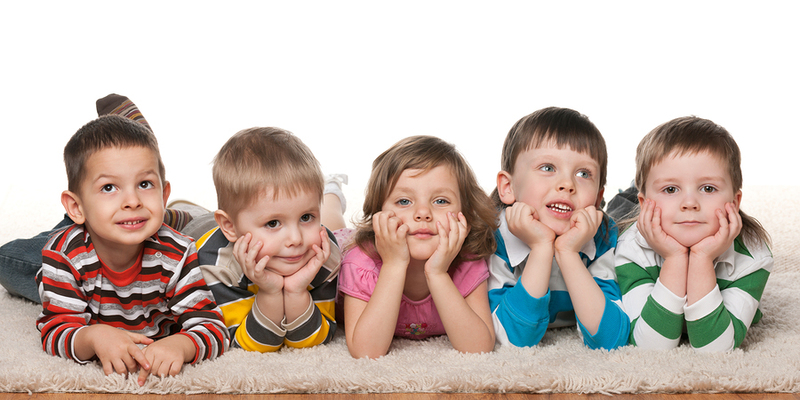 We take education serious and guarantee the best carpet cleaning job possible. for what to expect check out our Frequently Asked Questions! Other services we offer are. Rug Cleaning “pick up and drop off” * read why we only use a in plant method. We support local business and are active in the community. We are members of the Concord Chamber of Commerce and volunteer as an ambassador. We donate to the Contra Costa Food Bank and offer free Concord carpet cleaning for some local non profits.